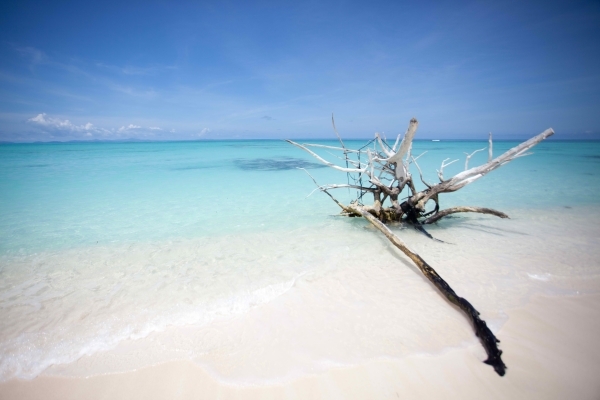 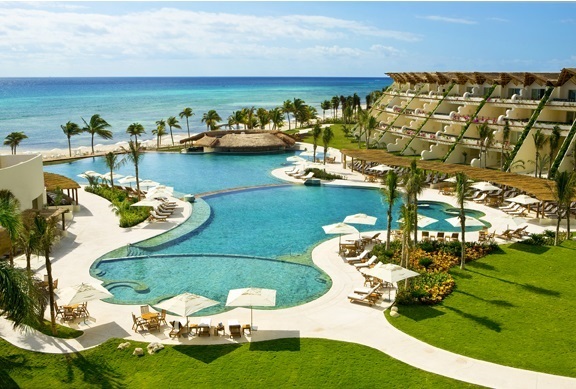 While the all-inclusive resort industry has long suffered what I'll call an "image problem,” particularly among the luxury travel set, the concept is not only single-handedly redeemed, but entirely elevated and profoundly redefined, at Grand Velas Riviera Maya. 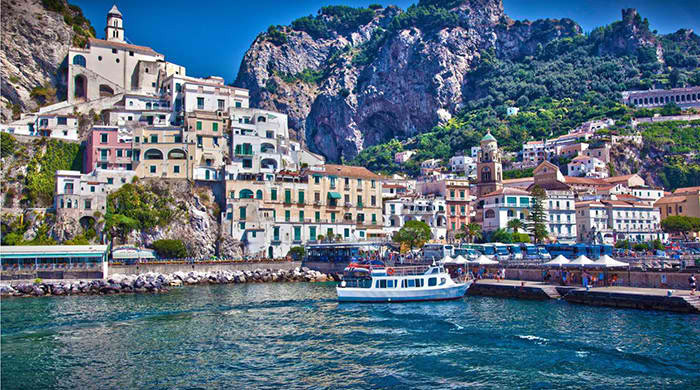 Due to its immense beauty, Amalfi Coast has been an inspiration for painters, musicians and poets for many centuries. 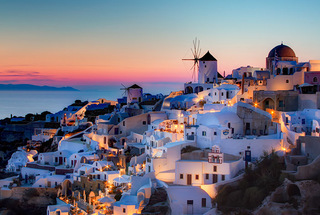 In case you have the option of visiting only one island in Greece, we would suggest Santorini.